West Michigan Sweeper | Kmotion Design Inc.
West Michigan Sweeper makes maintaining their client's property as easy as possible. They help with parking lot sweeping, pothole and porter services, line striping, bollards and anything else that improves the look and prolongs the life of the property. 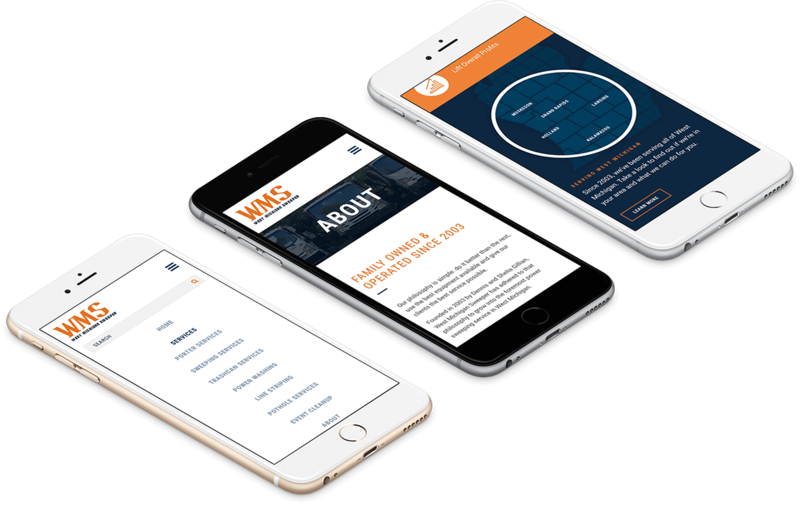 Our team designed WM Sweepers new website so that they stand out in the industry. 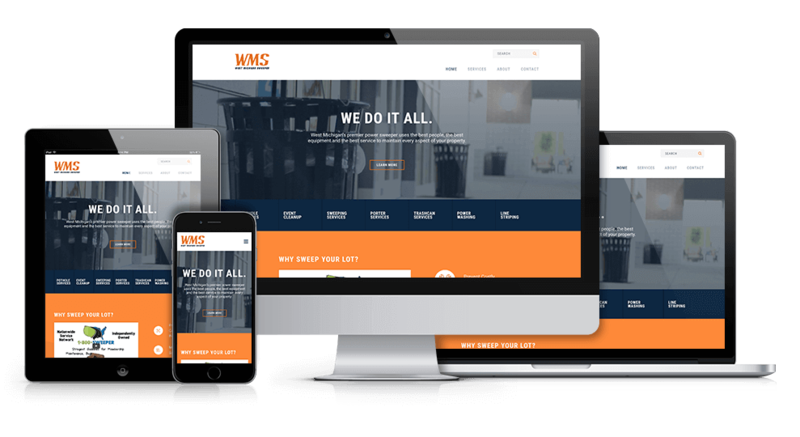 The site is very user-friendly and has easy access to info on the services they offer and locations served to make the experience quick and easy.